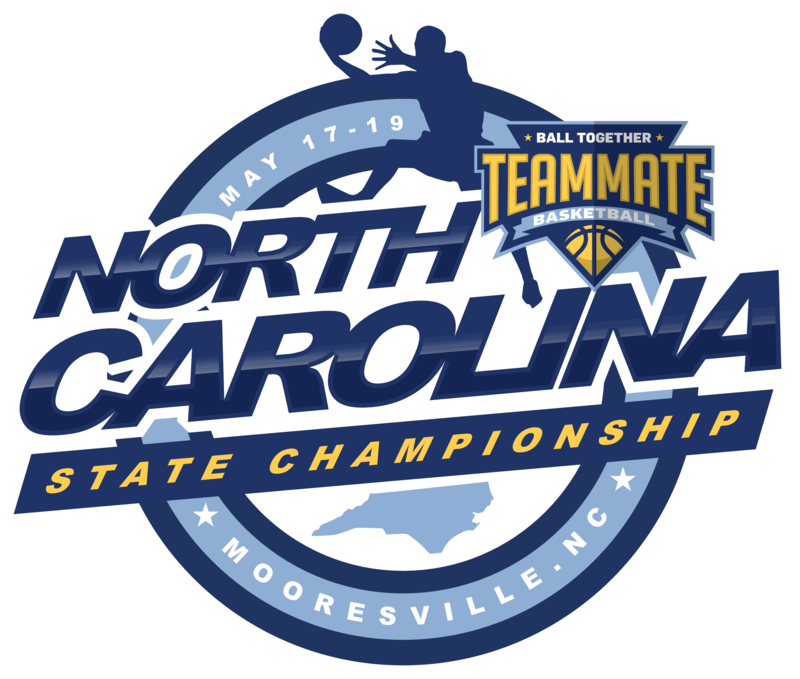 The 2019 Teammate Basketball NC State Championship will be held in Mooresville (Charlotte area) on May 17-19! We're out to see who is who in the Tarheel State! Register early! 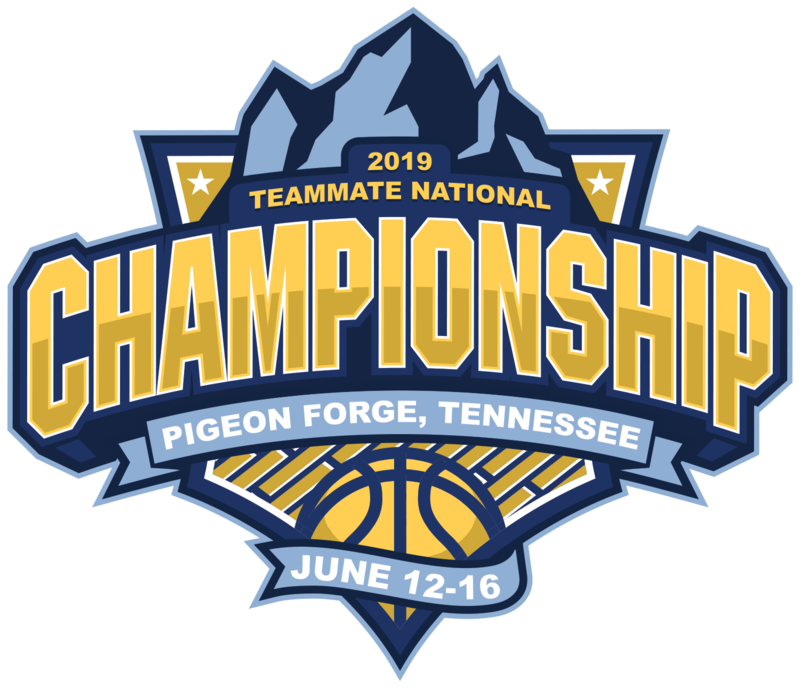 The 2019 Teammate Basketball National Championship will be held in Pigeon Forge, TN on June 12-16! The tournament will be held under ONE ROOF at the phenomenal Leconte Center in downtown Pigeon Forge! Nestled in Tennessee's beautiful Smoky Mountains, this tournament offers everything for your team & your families - a one stop shop that includes a competitive, professionally ran national caliber youth basketball tournament, shopping, dining, attractions, & so much more - all accessible from one parking spot! 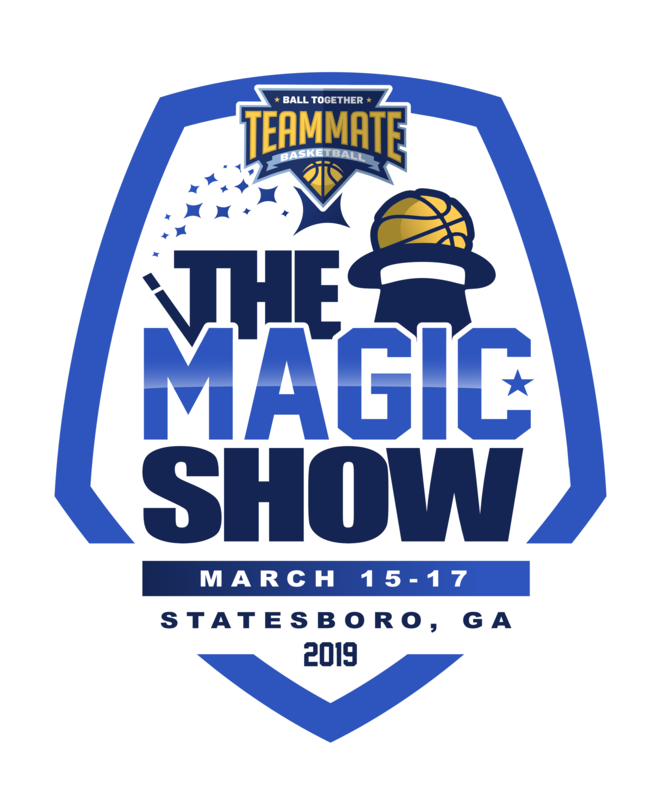 One of Teammate Basketball's flagship tournaments, the Great Eight, returns to the Upward Star Center on March 14-15 in 2020! 2020 Date Announced! Kick off your season at the annual Gatlinburg Hardwood Classic at Rocky Top Sports World! Year 1 was BIG. Year 2 will be EPIC. For the 2nd consecutive year, Teammate Basketball is creating an unparalled national tournament experience in 2019. The Teammate Basketball National Championship will be held on June 12-16 at the state-of-the-art LeConte Center in downtown Pigeon Forge. Make your plans to join us in the Smoky Mountains and come see what the HYPE is about! More FUN in Pigeon Forge! We use NSID to verify players age and grade! Teammate Basketball is dedicated to providing the best possible tournament experience for youth basketball players. That includes promoting fair play and organizing divisions based on our eligibility rules. 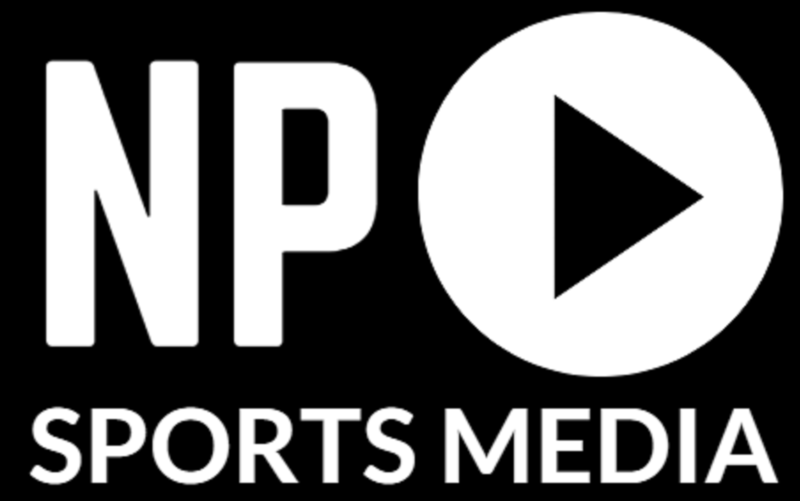 National Sports ID provides that service for us and all participating teams. We encourage all coaches to get his/her teams verified so their is no questions about players ages or grades at our events. What does it mean for a team be NSID verified? Open to all travel teams! 15 Courts Under 1 Roof!